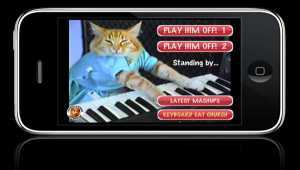 Bring Keyboard Cat to the rescue in real life situations! 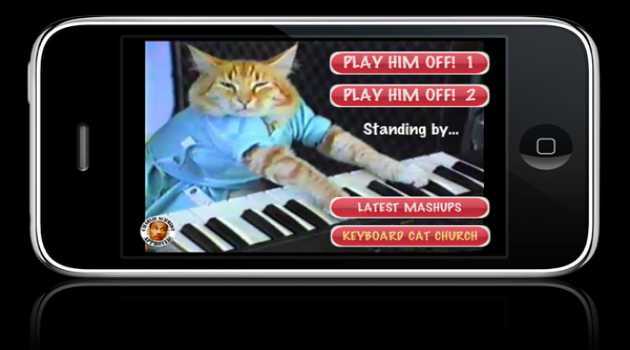 The original videos are bundled and ready to play on cue at the touch of a button. Our Minecraft Gift Code Generator was made possible by the tedious hard work of our team collecting hundreds to thousands of Minecraft gift codes and analyzing all the codes as a whole using an algorithm cracking program to figure them out! Getting free Wii points card numbers can definitely be a challenge when you don't know the secrets of how to obtain them. I'm here to tell you that as of right now the algorithm for Wii code generation has been created! Receive a text message from Oscar Wilde every day. Oscar Wilde was a playwright, a poet and an incredibly quotable man. He was also incredibly gay. How about a piece of his pithiness every day? Get daily text messages from Jesus! Who hasn't wanted to hear from Jesus once in awhile? How about every day? Now you can, and not just in the King James version but with three more choices of diction: Modern English, Hip Hop and LOLJesus. Extremely fun physics game! 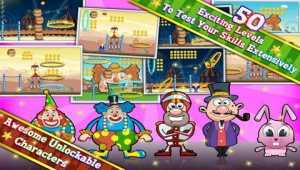 Simply aim and launch your clown in the air and have him pass thru various hoops. Sounds easy right? Well requires a lot of skills to avoid the different obstacles that might get in the way. Do you recall the old school days of playing Tic Tac Toe with your friends? 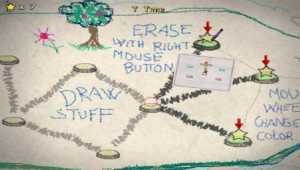 Playing with paper and pencil to see who wins? Tic Tac Toe designed for iOS has an addictive classic game-play in two different modes and pleasant themes. 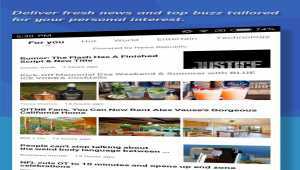 Keep up with the latest news daily! Stay updated on up-to-date world news, local news, top news and news break with the best free news app, Breaking News & Hot Stories. 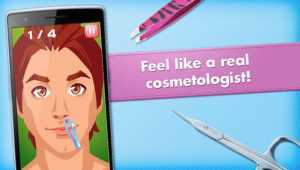 You like such apps like Hair Salon, Shaving Salon or Make Up games? If so, then you will definitely like our new game Nose Hair Removal! You've made already a great makeup for your character? Spa salon visit has made him or her look perfectly? 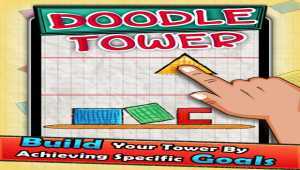 Doodle Tower is an extremely fun strategy tower stacking game with real physics elements! Do you have the expertise to build-up a tower? Play this fun game and find out!! Drag the falling shapes on the platform and try to build a stackable tower. Relations: A Hot Mess is a software program that provides you with the tools needed to develop a successful relationship. A mobile app which helps you participate in all contests, reality shows, campaigns, polls at a touch of your mobile screen, realtime, without the hassle of remembering the contest details, options, destination number, sms format etc. 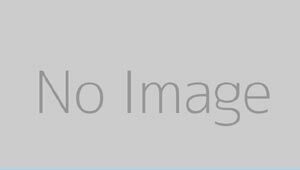 Interesting game with simple rules for mobile devices with .NET Compact Framework 2.0. Put 5 colored balls in one line and get score points. Enjoy hours of entertainment using your GPS enabled phone by participating in the fastest growing international hide and seek game - geocaching. Krakout RE is arkanoid style game. In this arkanoid style game you should destroy bricks on screen using balls. Do not allow balls go out from screen using paddle. Your goal is to find row that matches Pattern displayed on the right side of the screen. Remember: Time is limited! With Quizland you can test your knowledge through a fun and simple game. With a database of over 1500 different questions, there's enough for anyone!